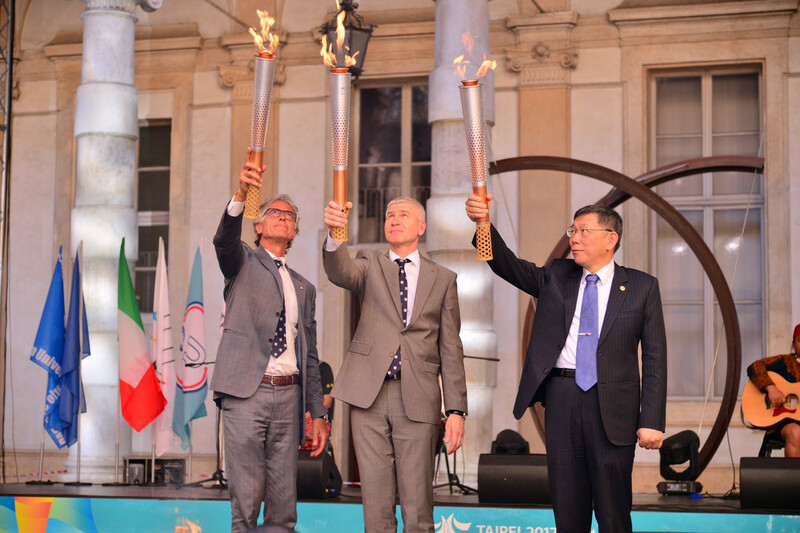 The Torch Relay for next year's Summer Universiade in Naples will begin in Turin, it has been revealed. The flame is due to depart from the Northern Italian city and will then visit Lausanne in Switzerland, where the International University Sport Federation is based, and Rome, before arriving in Campania for the start of the Games on July 3. 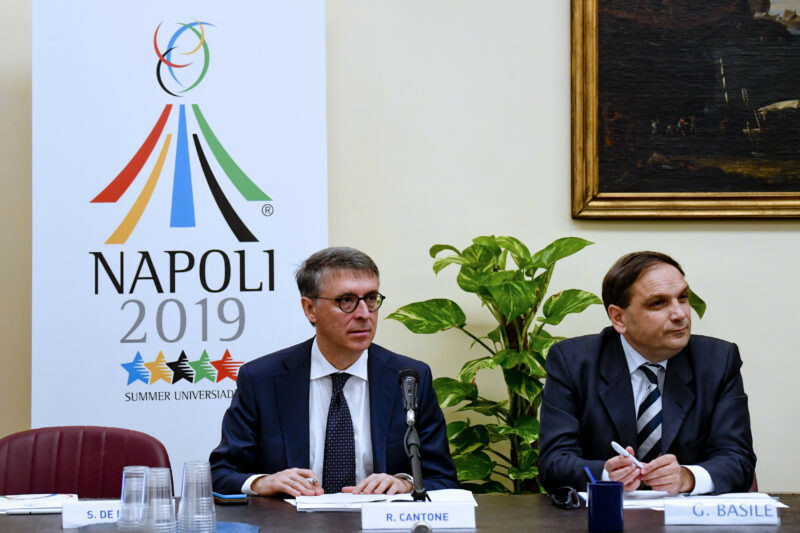 Naples 2019 Commissioner Gianluca Basile made the announcement at a directors’ planning meeting, Italian news agency ANSA reported. Turin, where the Relay will begin, is considered the spiritual home of the Universiade, having hosted the first event in 1959. Universiade Torch relays often start in the city, with the relay for next year’s Winter Universiade also beginning there earlier this year. The design of the Torch has also approved and is due to be unveiled next month.